Across the design disciplines, drawing by hand has largely become a lost art. With digital tools at their disposal, the majority of designers create while sitting at their computer screens. Attitudes are changing, however: eager to push the boundaries of their creative processes, and spurred by a sense of being disconnected from their briefs, today’s designers seek a greater and more immediate connection with their projects. 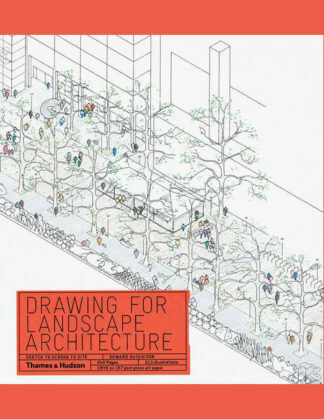 There is no better way to stimulate the imagination than by learning to draw what one sees and creating by hand, and in the fluid, living world of landscape architecture, it is particularly important to have an organic relationship with one’s design. 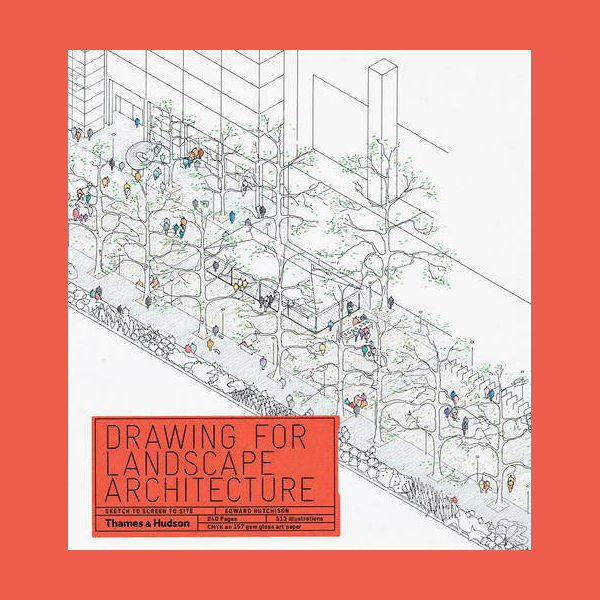 An essential volume for landscape- and garden-design professionals, Drawing for Landscape Architecture argues for the importance of learning to “see by hand,” to visualize large-scale design plans and articulate them through drawing before turning to the digital tools that are so crucial to efficient and cost-effective building solutions. This enriched approach makes for better design, happier clients, and more successful projects.